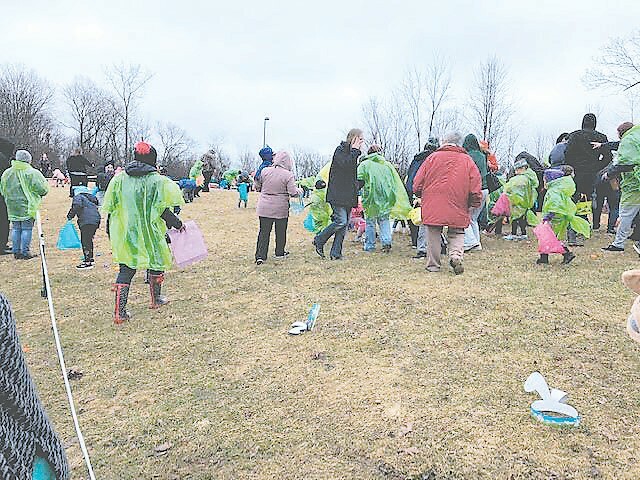 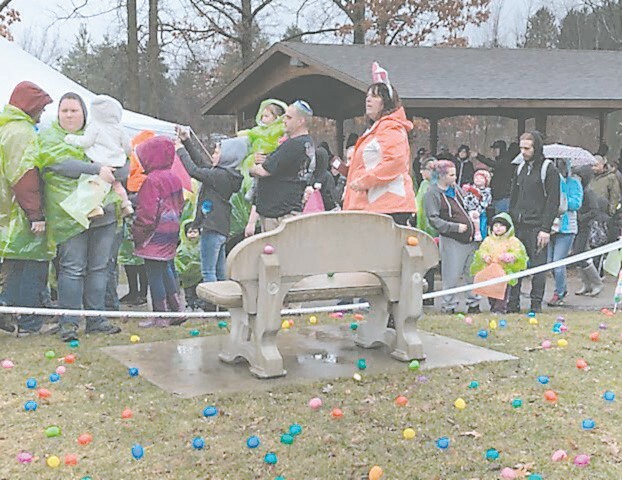 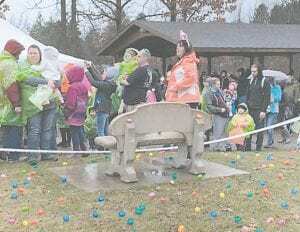 The Genesee Valley Center and Flint Township held their annual Easter Egg Hunt on March 30 at the park on Norko Drive in Flint Township. Despite cold, rainy weather kids and their families were out in force to collect Easter Eggs. 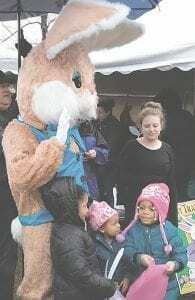 The Easter Bunny from Genesee Valley Center also arrived by fire truck to oversee the event.